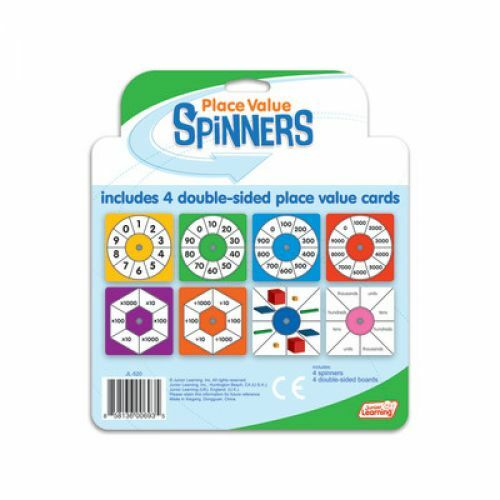 Place Value Spinners is a set of 4 spinners and 4 double-sided boards. 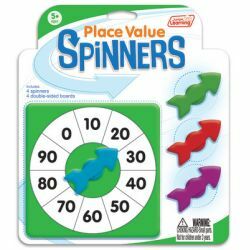 Spin to generate numbers between 0 and 9999. Other activities include operations across the place value, base ten blocks and the language of place value. Create fun games to teach place value.